Home kid friendly	earth day, every day. It’s almost here. Earth Day 2012! 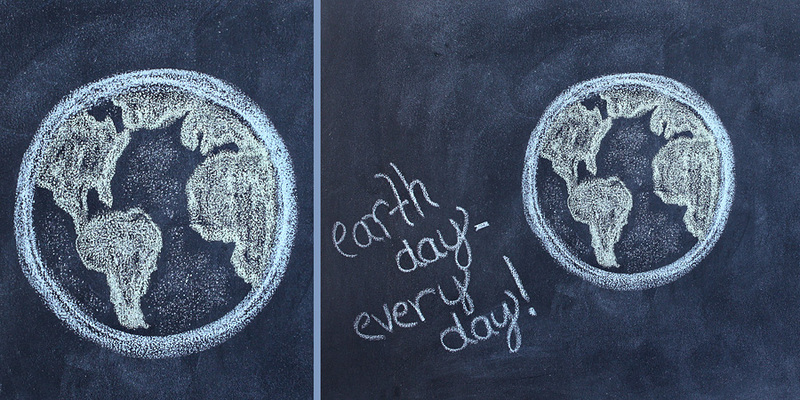 While many of us try to think about our impact daily, I feel that Earth Day is a great way to remind and encourage others that working together, we DO make a difference. As a family, we have things planned, but in case you don’t, here are some resources to get you going. I’ll be sharing photos of our Earth Day (weekend really) adventures next week. last minute diy table decor. your website is beautiful!! 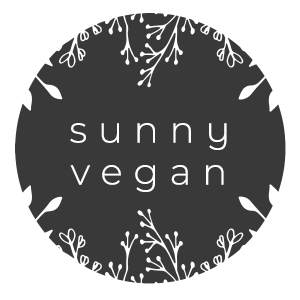 We also eat mostly vegetarian, so I am so excited to try some more things. I get lots of friends asking for my vegan popsicle recipe that tastes like ice cream but it is banana! !